Automatic samosa machine is really multi-functional. Just by changing the molds, it can make dumpling, samosa pastry, spring roll pastry, empanada, wonton, fried dumpling, etc. 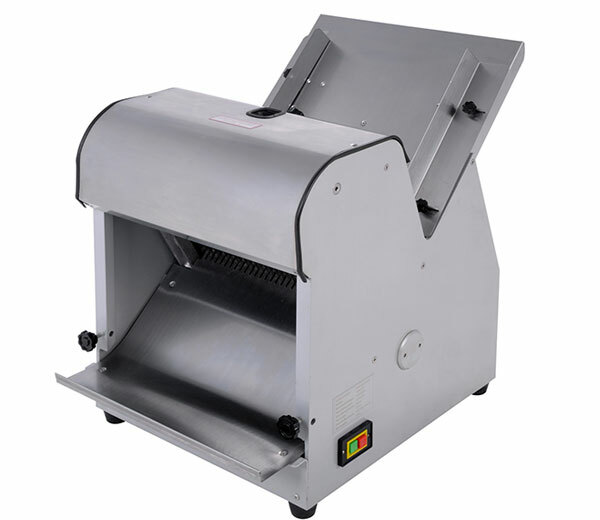 Automatic dumpling machine can make dumplings with wrapper thickness of 0.7-1.1mm, you can adjust freely in this range. Wholly made of stainless steel. Machine working video is available. 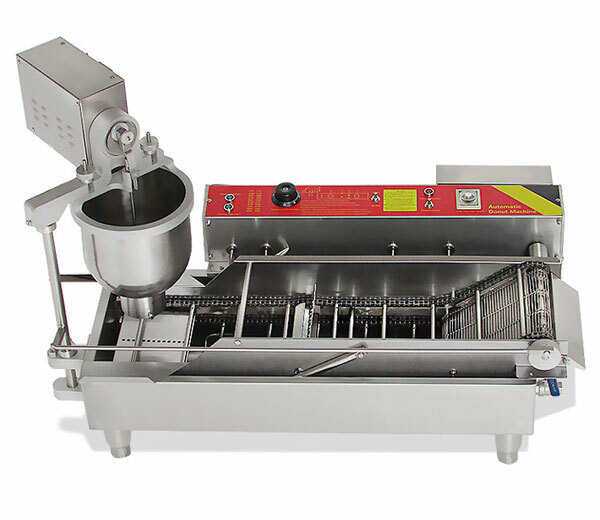 The automatic donut machine is the most popular equipment applied to produce tasty doughnuts with different size. 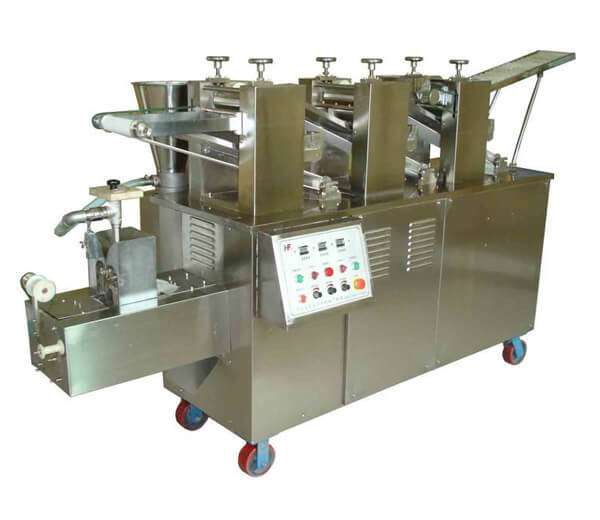 Automatic molding, frying and outputting. 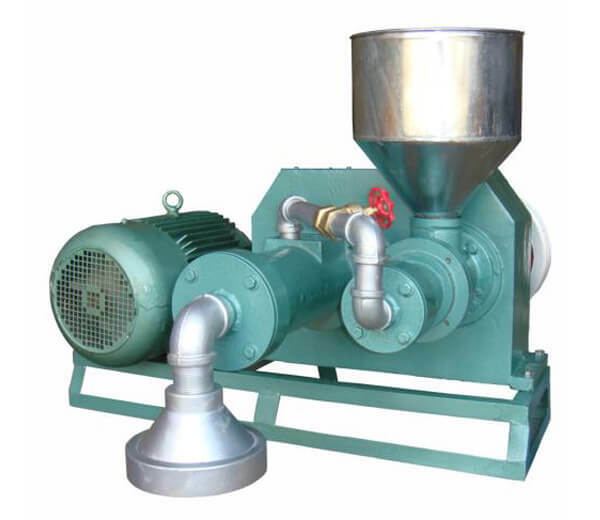 Rice vermicelli extruding machine can be used for making rice noodles, rice cake and vermicelli noodles. The products thickness is adjustable. 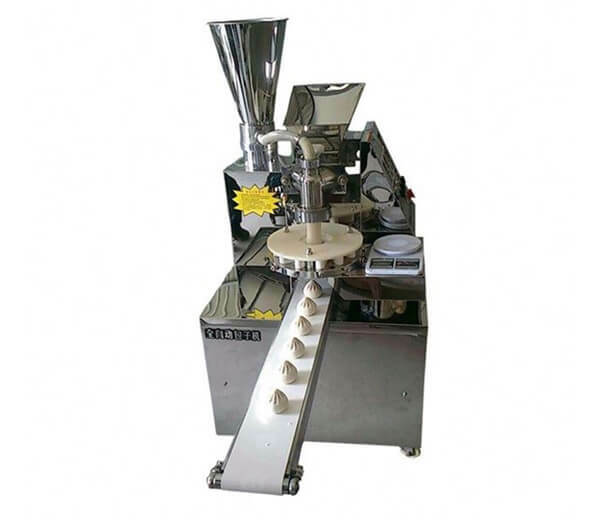 The divided pieces processed by this dough divider and rounder have same weight and nice appearance.Ideal machine for bakery, western food shop,etc. 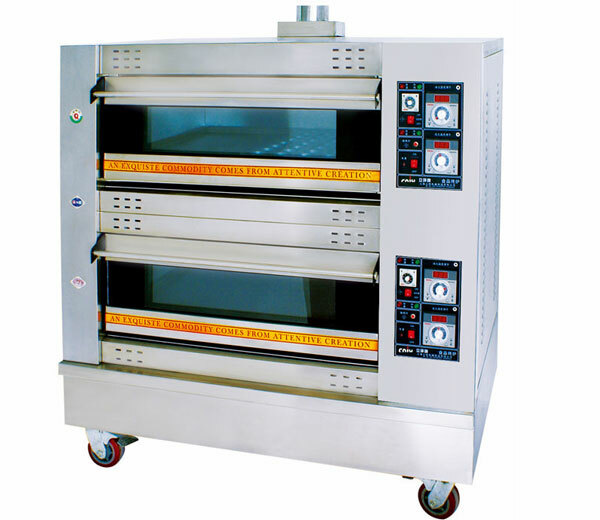 Rotary bread oven is ideal equipment used to roast various bread, cake, moon cake, cookies and poultry meat products. Mini donut machine is designed to make cake-style doughnuts only in 3-5 minutes. Double-side heating design, heating more evenly and fully. 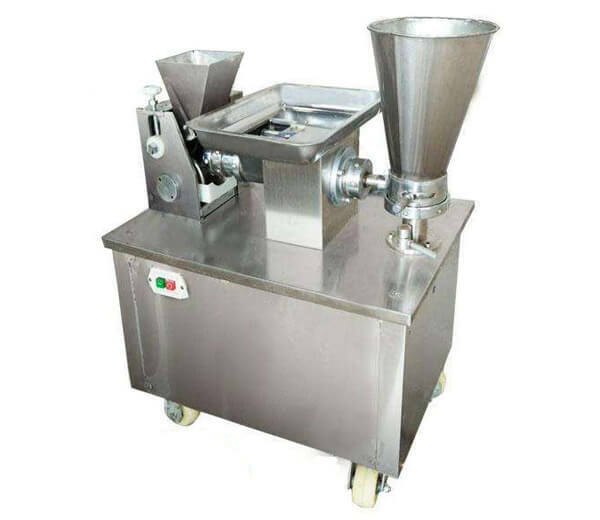 This planetary mixer is used for mixing the dough, eggs, stuffing, etc. 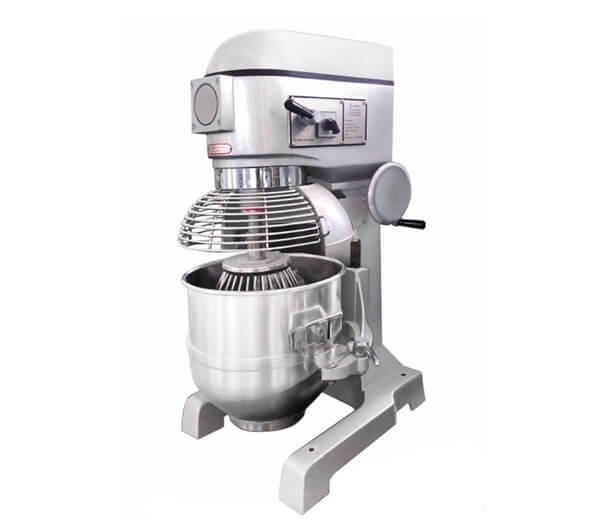 Supplied with a dough hook, wire whisk, beater blade, and stainless steel bowl. 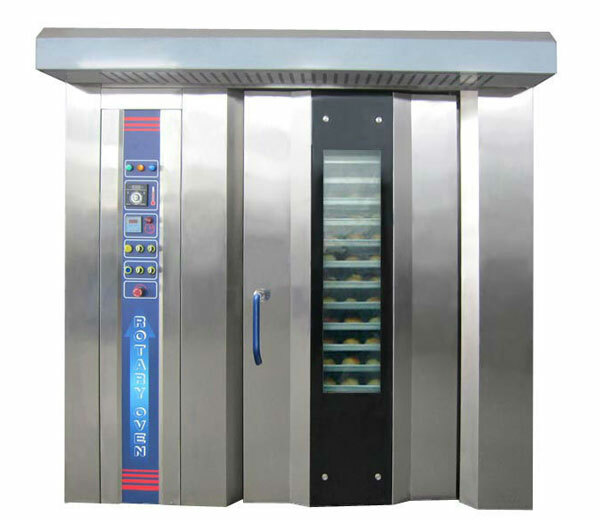 Gas deck oven adopts open firing, so that the baked food has brighter color, stronger aroma and better taste. Ideal for baking bread, cake and other Chinese and western foodstuff. 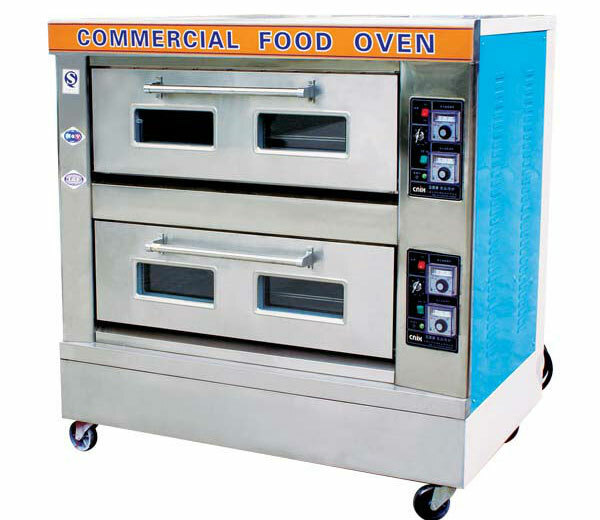 Electric deck oven is used commercially for baking all kinds of high-grade bread, cake, pastry, etc. 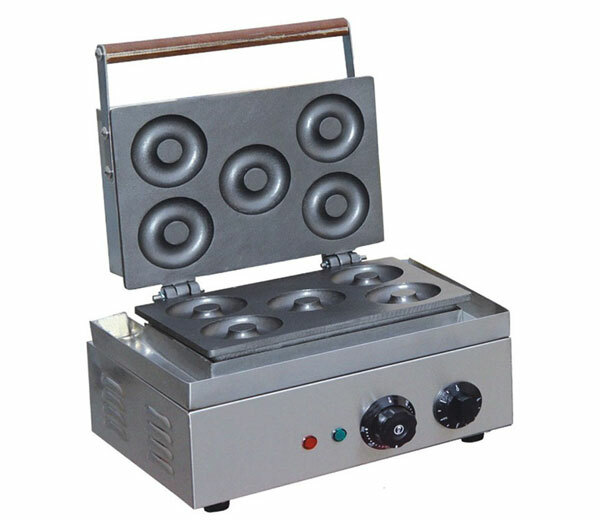 Adopt far infrared metal heating tube to heat the food. 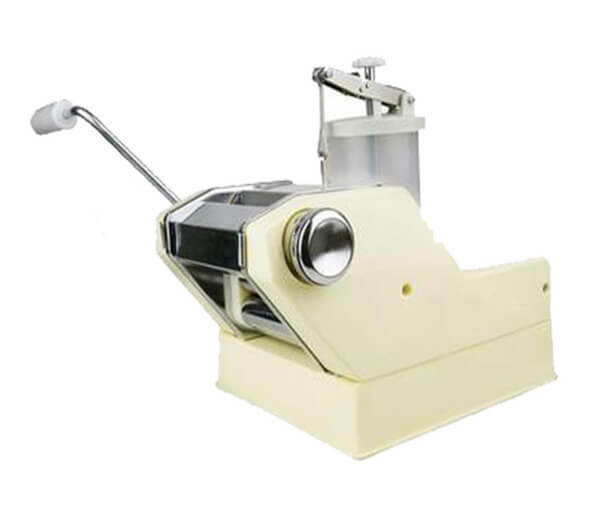 A kind of small dumpling machine, mainly used for making dumpling for household or small scale production. 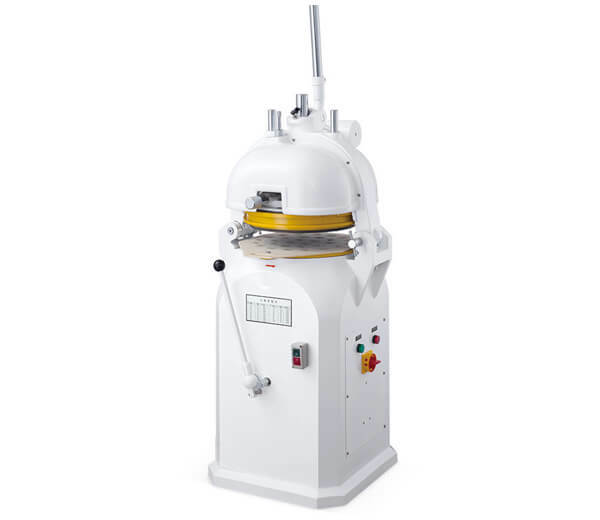 Steamed stuffed bun machine is a kind of food equipment to process and make the stuffed bun and steamed bread. With this machine, you can make 2mm and 4mm noodles at free. 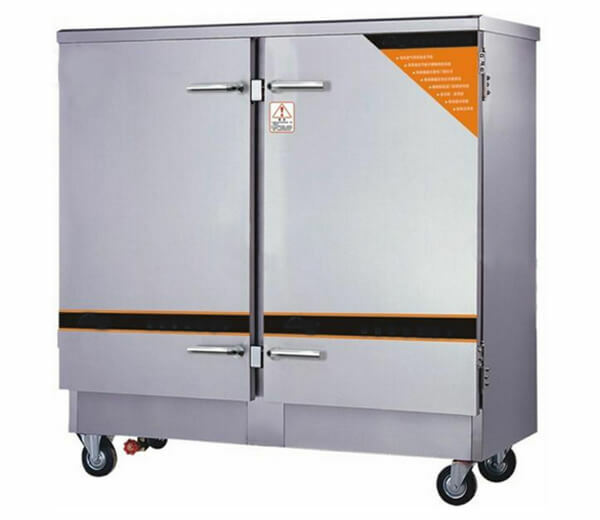 Wholly made of stainless steel material, safe and sanitary. 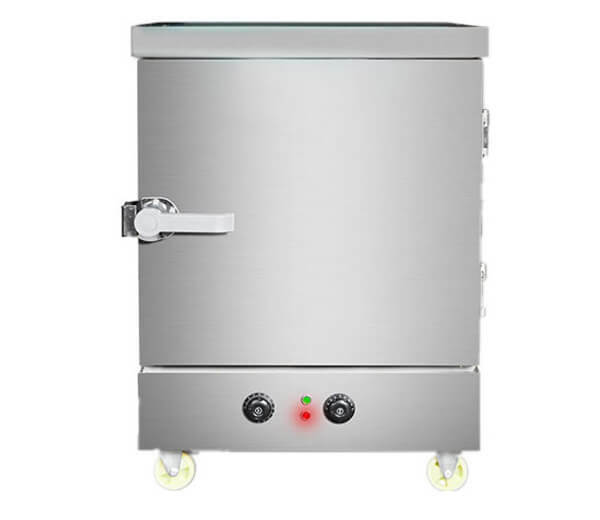 The commercial gas food steamer is special for steaming rice, vegetables, meat, steamed buns etc. Widely suitable for hotels, restaurants, factories, troops, universities and so forth. 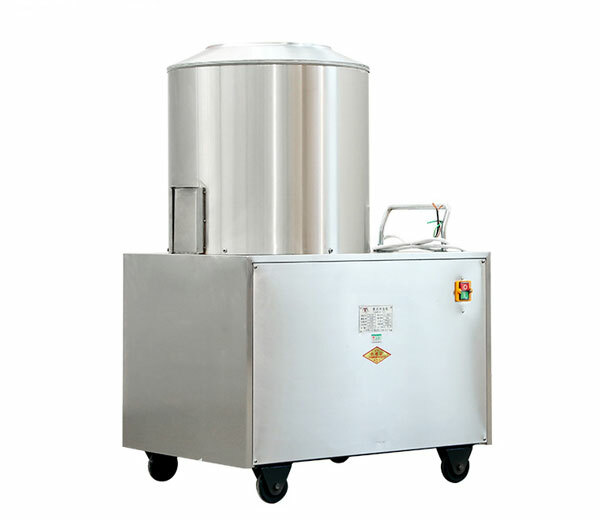 The food steamers are made of high quality stainless steel; food is heated evenly with energy-saving and high efficiency; Cooking time: 15~40 minutes for different food. 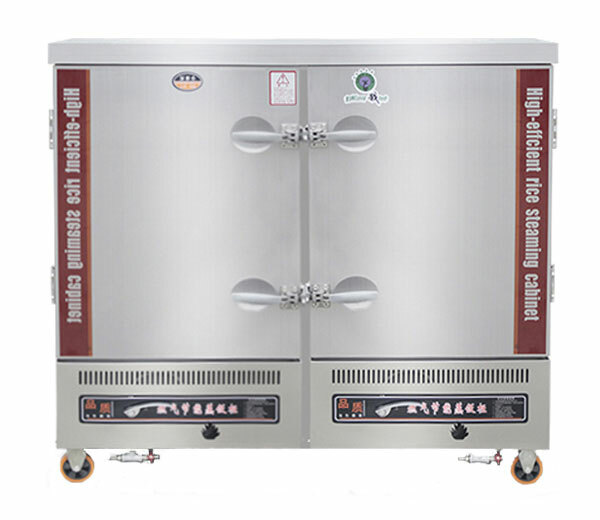 The steaming machines are made of high quality stainless steel materials and beautiful appearance, easy to clean. Food is heated evenly, energy saving and efficient. 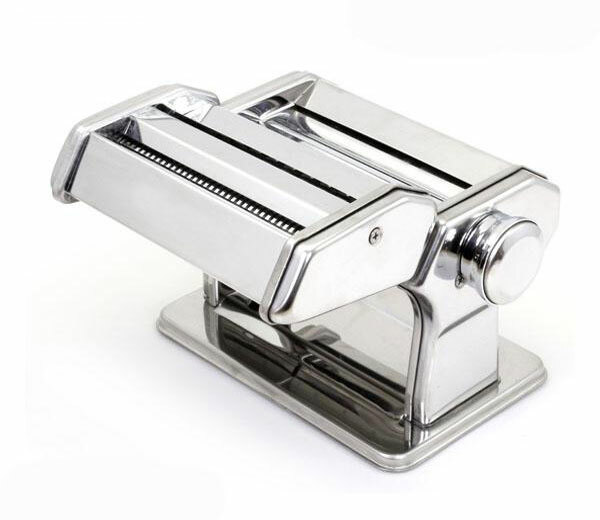 This bread slicer machine can cut square bread in an even and efficient way. The bread slice thickness is 12 mm.